Newbery Award-Winning Author Grace Lin! Free of charge, no ticket required. Post-event book signing with pizza and refreshments! 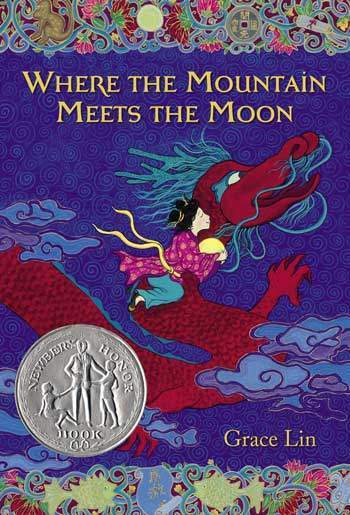 Where the Mountain Meets the Moon by Grace Lin was one of ten books selected for this season’s Battle of the Books—northern Michigan’s beloved reading tournament for local fourth and fifth graders. This year, we expanded team eligibility to the three-county region: Benzie, Grand Traverse and Leelanau. Pitting 48 teams against each other in an electrifying trivia bowl, kids work together to correctly answer a hodgepodge of questions about the ten books they’ve read together. Grace Lin is our headline author at the Battle of the Books championship. After the two teams face off in the grand finale, Grace will hand out awards and then talk about her Newberry-winning novel, Where the Mountain Meets the Moon. In this stunning fantasy, inspired by Chinese folklore, Grace has created a wondrous world of magical beasts and daring exploits. Afterward, she’ll sign books. 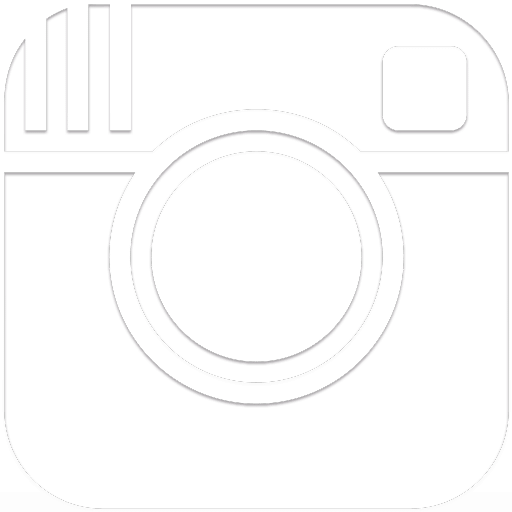 Meet Elizabeth Berg, Lynne Olson and Elizabeth Letts!